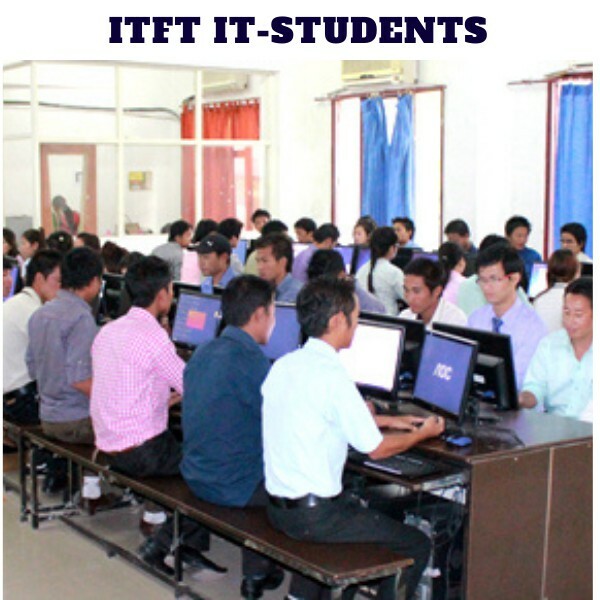 ITFT offers you an opportunity to Earn while Learn. Work in a part time job with one of the renowned brands as well as pursue a regular university degree program. This not only covers your over head personal expenses but also trains you to take up a bigger role after your university degree. ITFT has successfully placed more than 35000 students under undergraduate and post graduate courses with the renowned brands in the country. 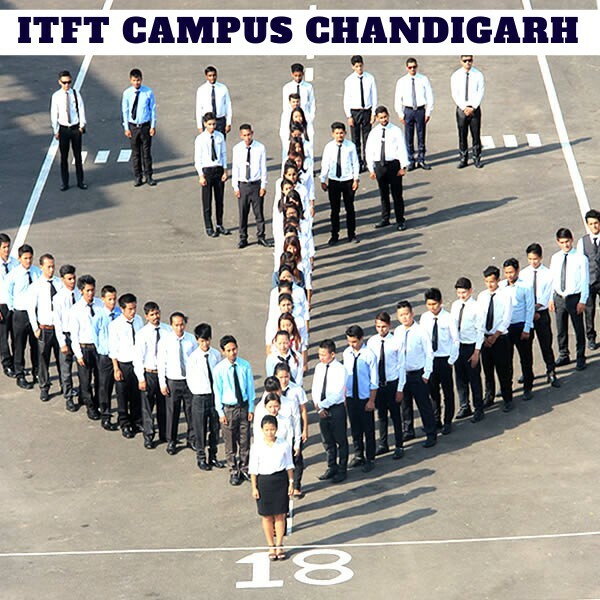 ITFT’s training & placement teams work throughout the year in bringing forth best of the companies for its campus placement. Finishing School is the foundation of students personality development, communicative skills, entrepreneurial skills and skills enhancement. It gives a space to student where they can be groomed for the corporate world and effectively learn Life Management Skills. 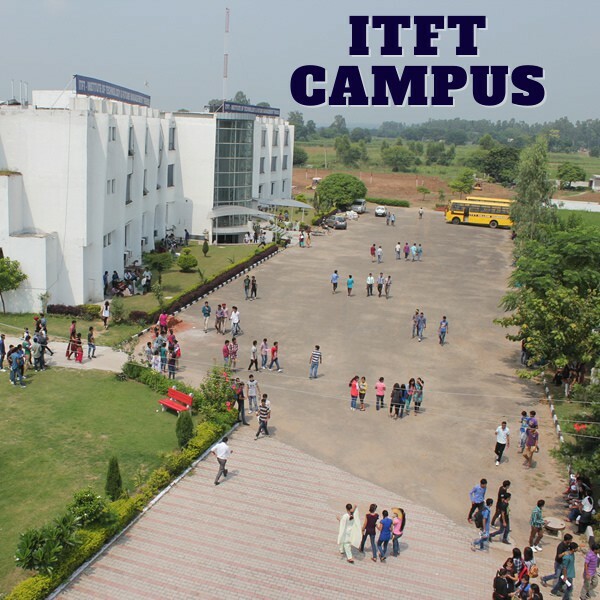 In my opinion, ITFT’s biggest draw factors are its huge infrastructure, highly qualified bunch of professors, job opportunities after completion of the course, interactive training patterns, and oodles of recreational activities. However, I believe the transportation network could get better than the present picture. Some of the best times, countless exposure and plenty of self-development phases, ITFT does these best! I have unleashed my real potential over these years and feel much confident now. 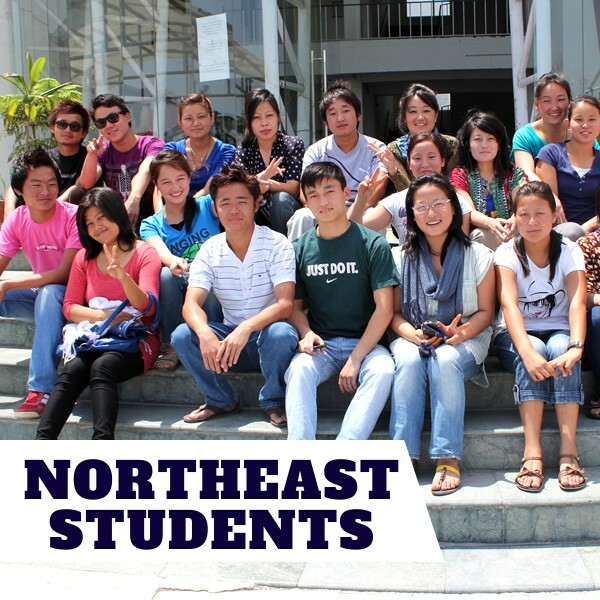 This is not just a institution; it is a journey to your true discovery! ITFT hasn’t just instilled in me the confidence, but also a character, a character that knows its purpose. I walk with an ambition and with a vision to make the most of my potential. ITFT has helped me get on to my path of success. I had no doubts when I thought of joining ITFT. Today, when I look back, I feel quite glad of my decision. The institute gave me several opportunities to wake up to my hidden potential. This place is a powerhouse!